A dastardly attempt to discourage Bates students from voting caught the attention of local and national media. 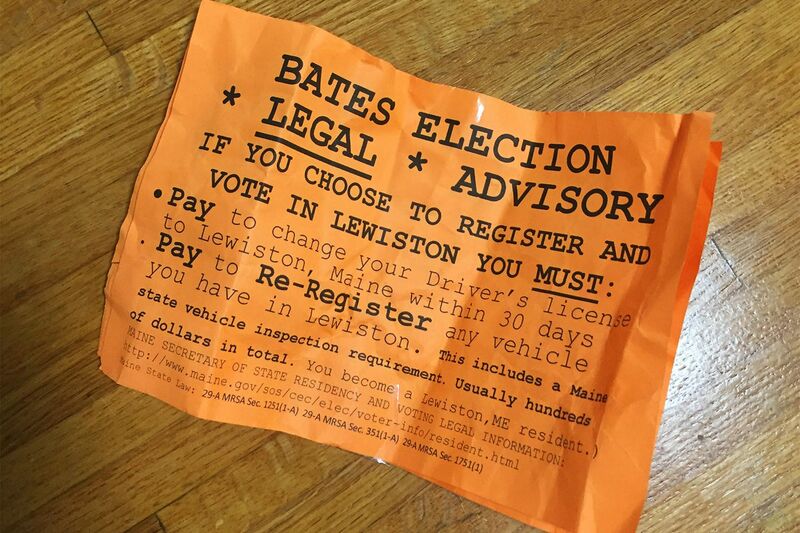 “Somebody doesn’t want Bates College students to vote Tuesday,” reported the Lewiston Sun Journal on Nov. 6. We are proud of our students’ interest and participation in the electoral process, and I am deeply disturbed that anyone would seek to deter their exercise of the most basic form of citizenship…. Any unofficial communications that suggest otherwise are contrary to the ideals of American democracy. Sarah Frankie Sigman ’19 of Port Washington, N.Y., told the Washington Post that “rage” was her reaction when she read the flier, labeled as a “Legal Advisory,” on Sunday in Commons. On Election Day, the newspapers of MaineToday Media editorialized that “the principle of one person, one vote is something to celebrate” yet it has been “under attack” in Maine and in the nation. Maine law is clear that a U.S. citizen of voting age can vote in Maine and register as late as Election Day by establishing “voting residence,” which can, in the case of a student, be a college dorm. Despite the attempt at voter suppression, “Batesies really showed up,” said Hannah Prince ’18 of Ardsley, N.Y. Working together can be difficult. Recent efforts of voter suppression at Bates College make clear that some wish to silence others. More troublingly, many millions remain outside of the political process, marginalized by their lack of money, their lack of education and simply who they are. The BBC World News show Horizons covered a Rwandan-based company founded by Ashley Murray Muspratt ’02 that turns solid human waste into biofuel for industrial kilns and boilers in the cement and textile industry. The sanitized and odorless fuel has 20 percent more energy and 10 percent less moisture than other biomass fuels. “Africa needs power,” says Horizons host Adam Shaw, and access to power is seen as a key factor in the continent’s economic development. 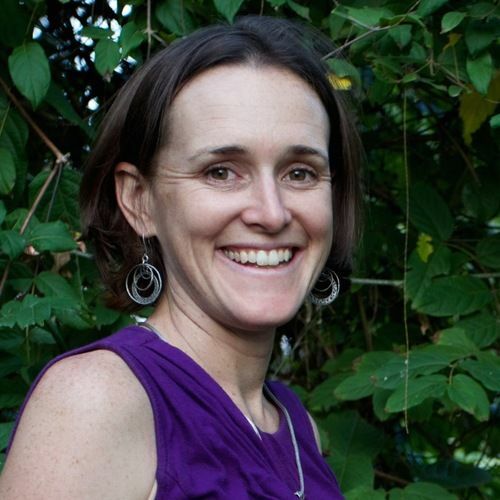 Ashley Muspratt ’02 founded Waste Enterprisers and its Rwanda operation, Pivot, in 2010. 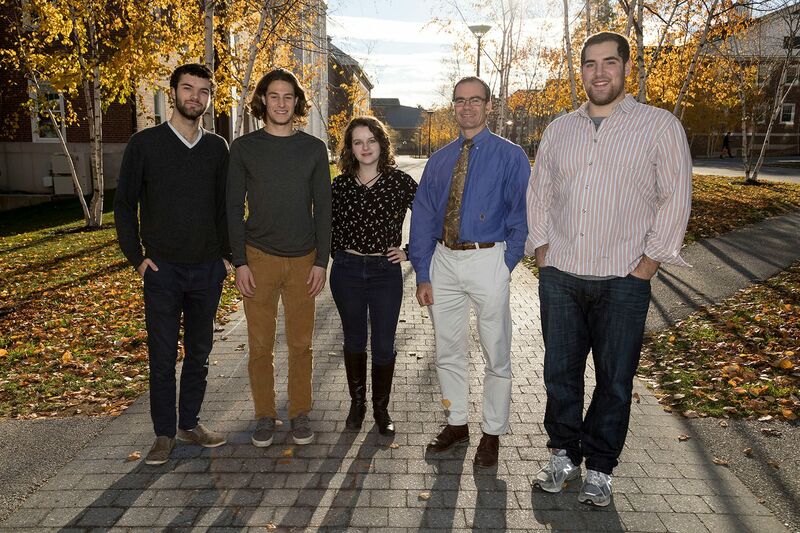 A biology major at Bates, Muspratt founded Waste Enterprisers and its Rwanda operation, Pivot, in 2010. She has a Ph.D. from Berkeley’s Energy and Resources Group and was a postdoctoral fellow at the International Water Management Institute in Ghana. 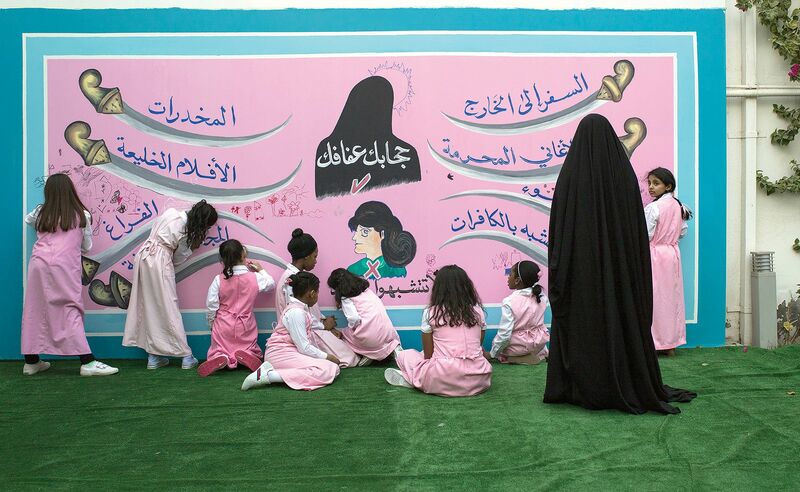 In a country without a “robust community of art venues,” Saudi artists are creating an art culture through social media. For three days in Buffalo, New York Times reporter Eve Kahn followed a group of scholars assembled by Professor of History Margaret Creighton as they went about “excavating artifacts and scouring archives” related to the Pan-American Exposition of 1901 and the assassination of William McKinley. Margaret Creighton is the author of The Electrifying Fall of Rainbow City. Those events are covered in Creighton’s new book, The Electrifying Fall of Rainbow City: Spectacle and Assassination at the 1901 World’s Fair.